ONE OF OUR BEST SELLING SETS ! THIS GORGEOUS SOLID WOOD BEDROOM SET , HAS A MIX OF CONTEMPORARY STYLE WITH TRADITIONAL HAND BUILT QUALITY! AVAILABLE IN YOUR CHOICE OF 8 STAIN FINISHES! 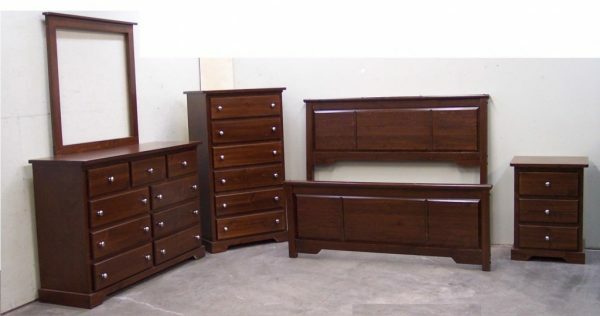 COME AND CHECK OUT THIS BEAUTIFULL SET IN PERSON IN OUR SHOWROOM!